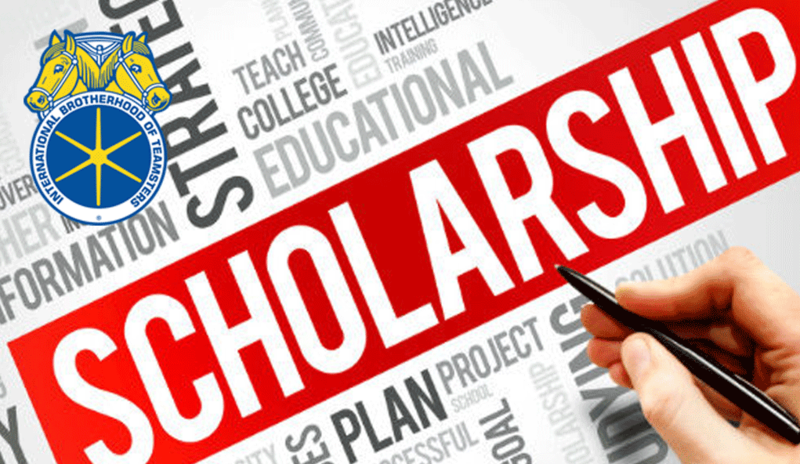 ﻿A Program for graduating High School Seniors. 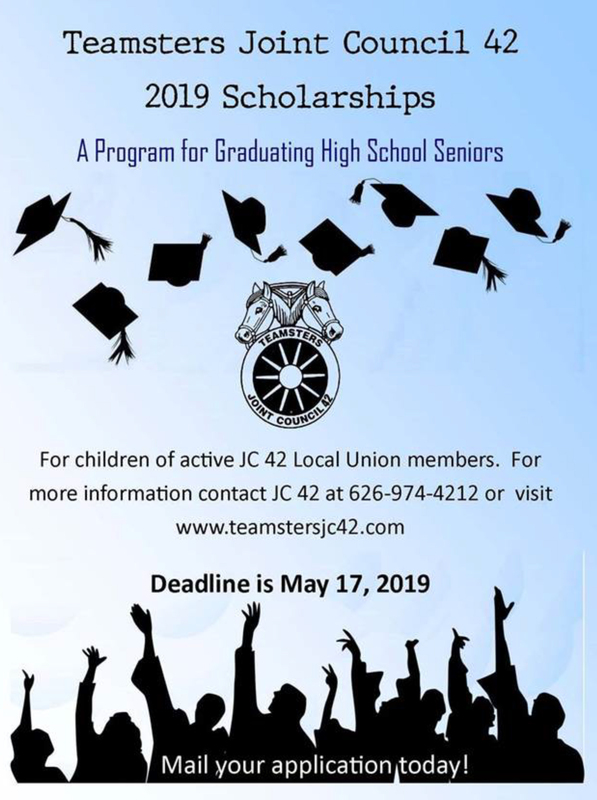 Applicants must be the child of an active Teamsters Union member of a Local Union affiliated with Joint Council 42, graduating from high school in 2019. 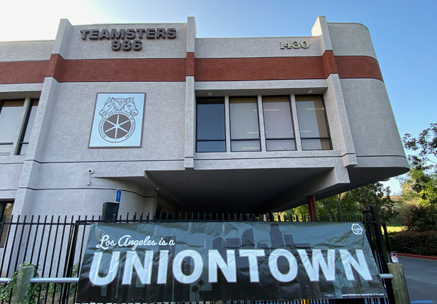 Obtain applications from a Teamsters Local Union, JC 42 or www.teamstersjc42.com.